By now, you've heard about WikiLeaks, the international non-profit organization that publishes secret information, news and classified data provided by anonymous sources and whistleblowers. It was founded in 2006 by Julian Assange, and to this day there were many leaks that shook the world. On the heels of Assange's arrest, here are WikiLeaks top 5 most shocking revelations. The attack that happened in July 2007 took the world by storm. The video footage from Baghdad, Iraq, was released shortly after the US military admitted that the special forces attempted to cover up the killings of three Afghan women in a raid in February by digging the bullets out of their bodies. The release of this footage angered Pentagon and they came to the conclusion that the whistleblower website WikiLeaks poses a threat to the national security. 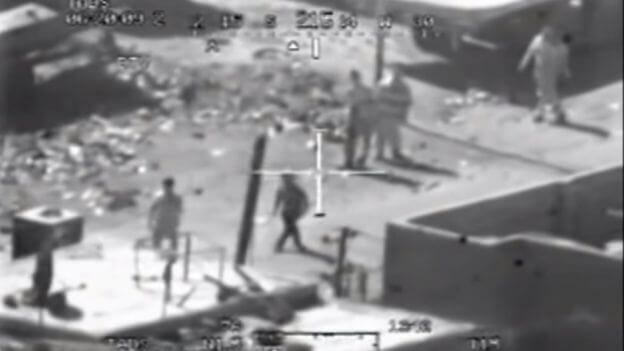 A video clip shows footage of the US air crew falsely claiming that they encountered a firefight in Baghdad. Then they laughed at the dead after launching an air strike killing a dozen people. Among the dead were a 22-year-old Reuters photographer, Namir Noor-Eldeen, and his driver, Saeed Chmagh, 40. The Pentagon blocked the attempt to provide the video through a freedom of information request. In later reports, the WikiLeaks founder Julian Assange, said that they needed to break through encryption set up by the military to view it. In a recording, the helicopter crew can be heard talking about the ground below. One man talks about spotting six people with AK-47s and one with a rocket-propelled grenade. While the lead helicopter opens fire, people from the crew can be heard laughing. One man says: “I hit ‘em” while the other one is heard saying: “Yeah, look at the dead bastards”. While one wounded man, believed to be Chmagh, the driver, was crawling, the crew can be heard talking about how they wish he picked up a weapon so that they have the reason to gun him down. Then a van comes and unarmed Iraqis get out and try to help the man and carry him to the van in an attempt to get him to a hospital when the helicopter crew opens fire. 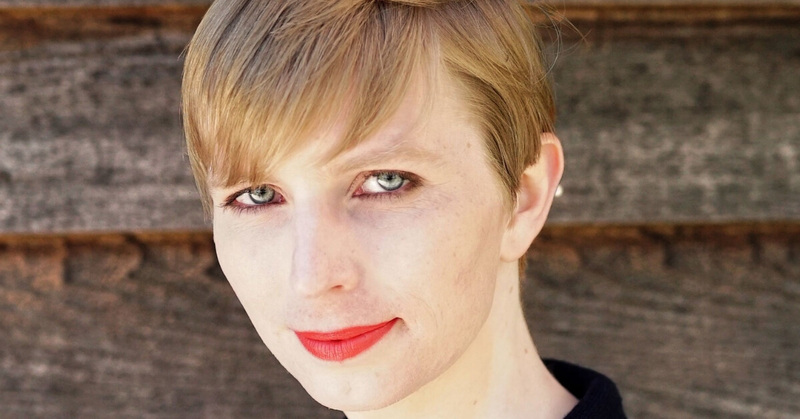 Chelsea Manning (born Bradley Edward Manning) is a former United States Army soldier convicted by a court-martial in 2013 of violations of the Espionage Act and other offenses. She disclosed nearly 750,000 classified and sensitive military and diplomatic documents to WikiLeaks. She was imprisoned from 2010 to 2017 and has been jailed from March 2019 for her refusal to testify against Julian Assange, the founder of WikiLeaks. Manning said that she was in touch with WikiLeaks since 2010 when she first made the contact with them over IRC and Jabber. 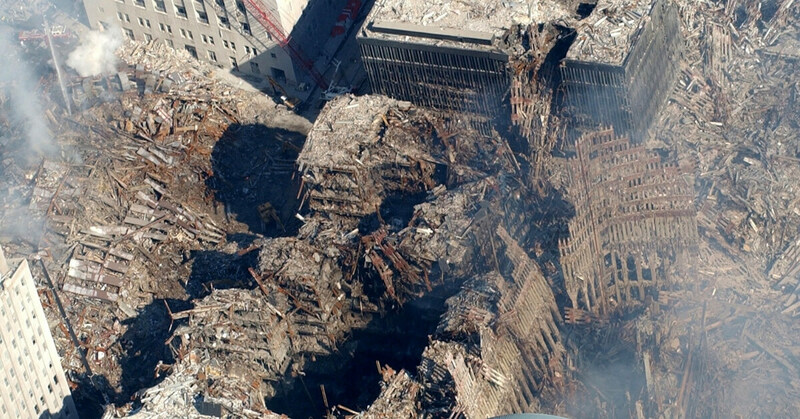 She first noticed them in 2009 when they posted the pager data from the 9/11 attacks. Manning was horrified by the war, and on January 5, 2010, she downloaded the 400,000 documents later known as the Iraq War logs. Then, on January 8, she downloaded 81,000 documents and classified intel from the Afghanistan database, later known as part of the Afghan War logs. She smuggled all the info she collected through security on a CD labeled “Lady Gaga”. She first contacted The Washington Post and The New York Times magazines, but they either weren’t interested or didn’t answer the call. Then she decided to send it to WikiLeaks and on February 3, she sent them the Afghan War logs trough Tor. On February 18, she passed the data about a diplomatic cable from the U.S. Embassy in Reykjavík, Iceland, and it was published on WikiLeaks within hours. Later, she also found the Baghdad helicopter attack and provided that footage too. Between March 28 and April 9, she downloaded the 250,000 diplomatic cables and uploaded them to a WikiLeaks website. Manning was arrested on May 27, 2010, and transferred to Camp Arifjan in Kuwait. She was charged with several offenses including violation of Articles 92 and 134 of the Uniform Code of Military Justice, and of the Espionage Act, and aiding the enemy. The Church of Scientology, founded by science fiction author L. Ron Hubbard, attracted a lot of attention because of some of their famous members like Tom Cruise, Isaac Hayes, and John Travolta. The group is highly secretive, but some of the documents they kept were leaked on WikiLeaks. Among some of the documents leaked by an anonymous Scientology critic, meant to be seen only by the highest ranked members, there were records, among other things, about how Scientologists believed it was possible to communicate with plants. In 2008, about two years after Assange founded WikiLeaks, the website got its hands on the new set of classified documents by the Church, again meant to be seen only by the highest ranking members of the society. The materials offered even more detailed insight about how the gears of the highly secretive Church worked. 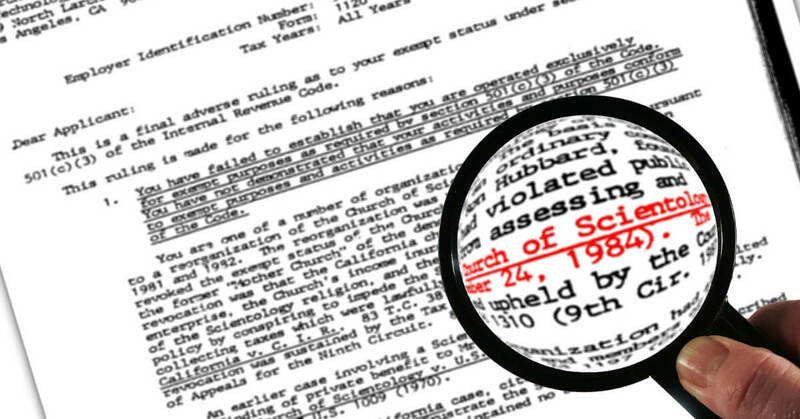 The documents contained 208 scanned pages in total, provided by the Church's former Office of Special Affairs employee Frank Oliver, who was suspended by the church. This leak happened after Oliver signed a contract with the Church to work for them for the next billion years – very bizarre. The archives were documented through the span of six years, from 1986 to about 1992, and were labeled the “bibles” of Scientology by WikiLeaks. The documents revealed that there are eight ranks in the Scientology hierarchy called “Operating Thetan” ranks that Scientologists could try to become while climbing the ladder. There were instructions about how to advance the ranks, and most of the documents seem to be written by Ron Hubbard, the founder himself. WikiLeaks still has these and many other Scientology-related documents and you can view them anytime on the WikiLeaks archives. The tragic events that happened on September 11, 2001, will never be forgotten. WikiLeaks website, over a period of 24 hours, released more than half a million pager messages in chronological order. The archive was so massive and it included messages from police officers, US officials including Pentagon workers and members of the public all across the United States. The messages provide an insight into the chaos that happened following the attack. Most of the messages put out didn’t have anything to do with the attack, most of them being the messages and random communications between individuals. But amongst those regular messages, there could be found the horrific records painting the image of the tragedy that unfolded. The website declined to reveal how it obtained the documents and who was the anonymous source. The Sony hacks happened in 2014, and WikiLeaks published the documents about the scandal a year later, providing a fully searchable method of going through the documents for easier research. The archives provided an easy way to access information and data classified by Sony, like employee's private information. For example, searching for Sony chief officers would give you a few thousand results. Sony accused Assange and WikiLeaks of helping to maximize the damage and accused them of a malicious criminal act. They said that sensitive information like these is not public domain, with which statement Assange didn't agree. WikiLeaks said the stolen files show how the government agencies and entertainers cooperate. 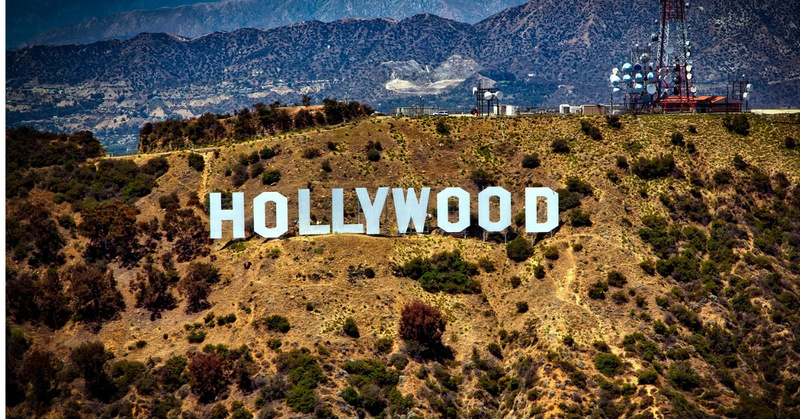 “The connections and alignments between Sony Pictures Entertainment and the Democratic party are detailed through the archives…” said WikiLeaks. The hacked documents originally could be found on torrent websites and they were just images of hard drives converted into more common formats, which meant easy use and search by anybody.